Walker/Dynomax Installer mufflers are just what you need to replace your warn and weathered muffler. These Walker/Dynomax mufflers are constructed from high quality materials for long life and a classy appearance. 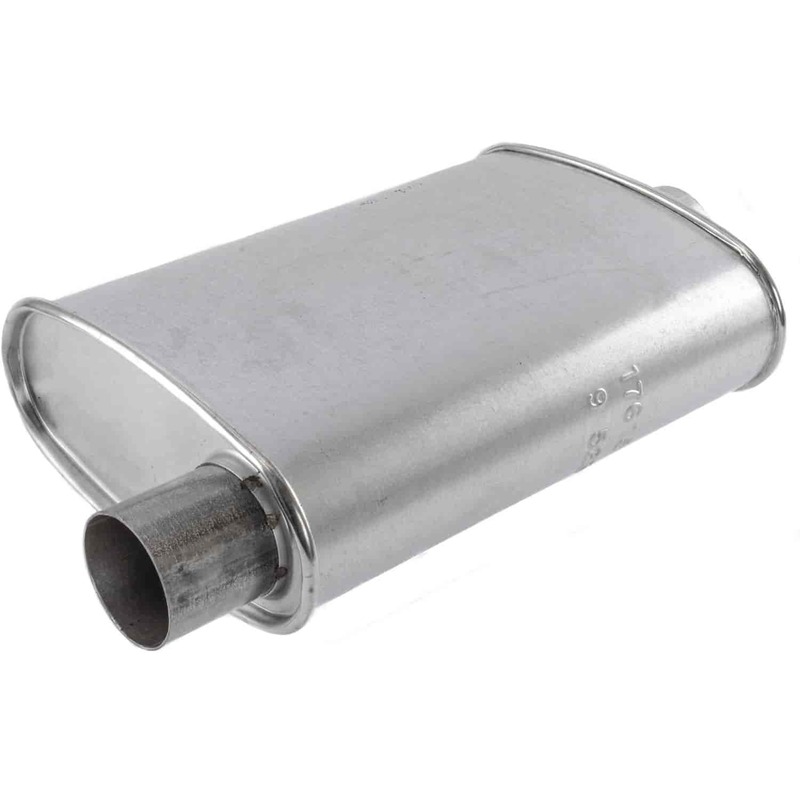 17615 - Walker/Dynomax Installer Turbo Mufflers is rated 5.0 out of 5 by 2. Rated 5 out of 5 by montexx from good sound i can hear my radio again and the interior doesn't vibrate anymore.